At Allied Healthcare, we care for more people at home than anyone else. And our Carers are at the heart of everything we do. 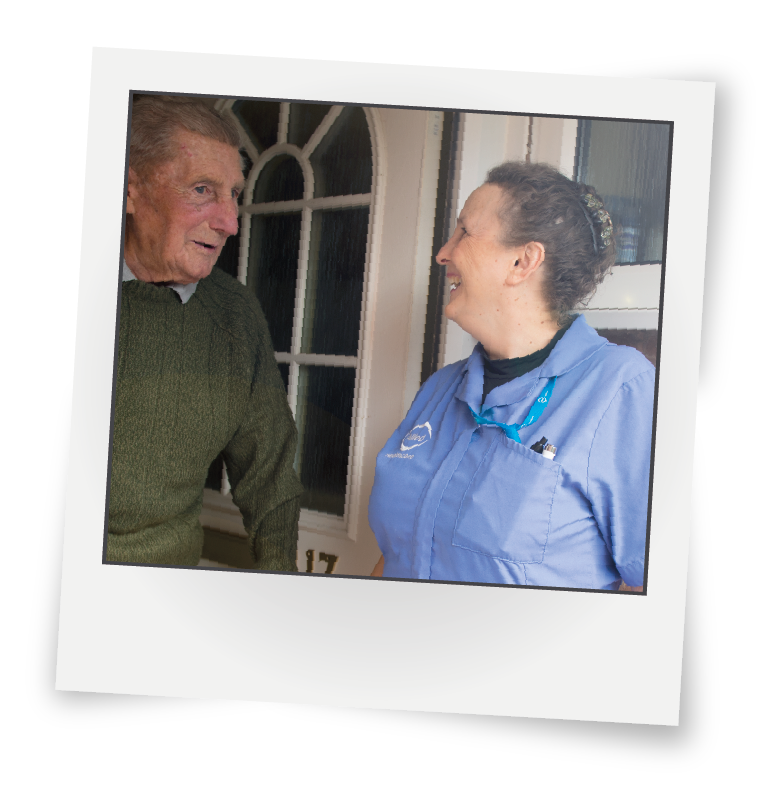 Our large team of Carers provides the vital care vulnerable people need to live independently in their own homes. 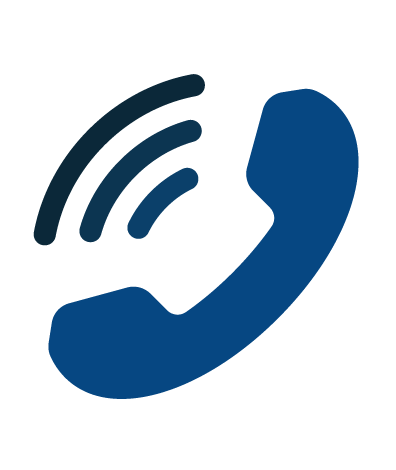 They deliver the high quality support and services thousands of people in the UK rely on and look forward to every day of the week. Join our team as a Carer and you’ll help to support those who need it the most and make a positive impact on their quality of life. You’ll enable people to continue living at home, the place they feel most comfortable. Which can help them enjoy healthier, more fulfilling lives. A career as a Carer can be hard work. But it’s immensely rewarding and satisfying. At Allied Healthcare we provide domiciliary care and reablement support to vulnerable people across all areas of the UK. 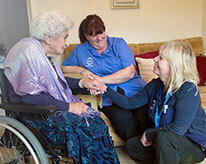 The main roles we recruit for are Care Assistants and Reablement Workers. Care Assistants regularly care for and get to know vulnerable people in the local community, meeting their individual needs by providing personal care and support with everyday living. Click here to learn more about the role. Reablement Workers provide the temporary support people need to grow in confidence, get back on their feet and learn to live independently in their homes again, usually after an illness or hospital stay. Click here to learn more about the role. We’re the only UK provider of domiciliary care that employs a full-time Medical Director and we’re proud to offer the best clinical support in the industry, with structured care plans and procedures and policies that protect our Carers and customers. We offer industry leading training and development opportunities to all of our Care Workers, including a four-day induction, on-the-job training and personalised development plans. We offer an enviable benefits package to all of our employees, including nearly 200 different discounts and offers and a monthly prize draw! Changing careers is a big decision. But if you’re naturally caring it could be one of the best decisions you ever make. Especially as we provide all of our Carers with excellent training and ongoing support. 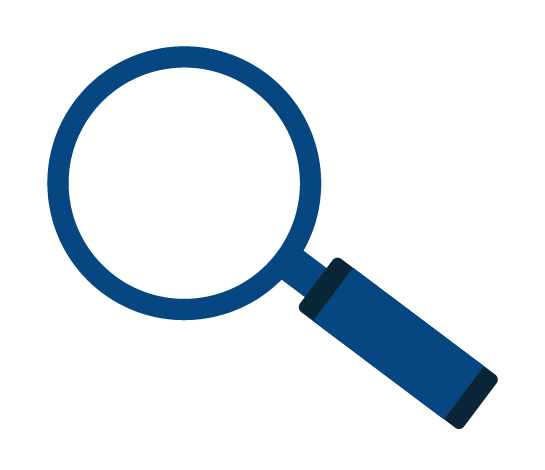 If you’re interested in a career in care, but not sure whether you’d be a good fit, discover what makes a good Carer below, or speak to one of our recruiters today on 0800 542 1892. Are you right for care? 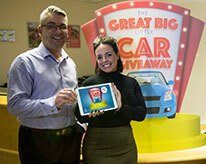 Most importantly, they are genuinely passionate about making a difference to the lives of their customers.